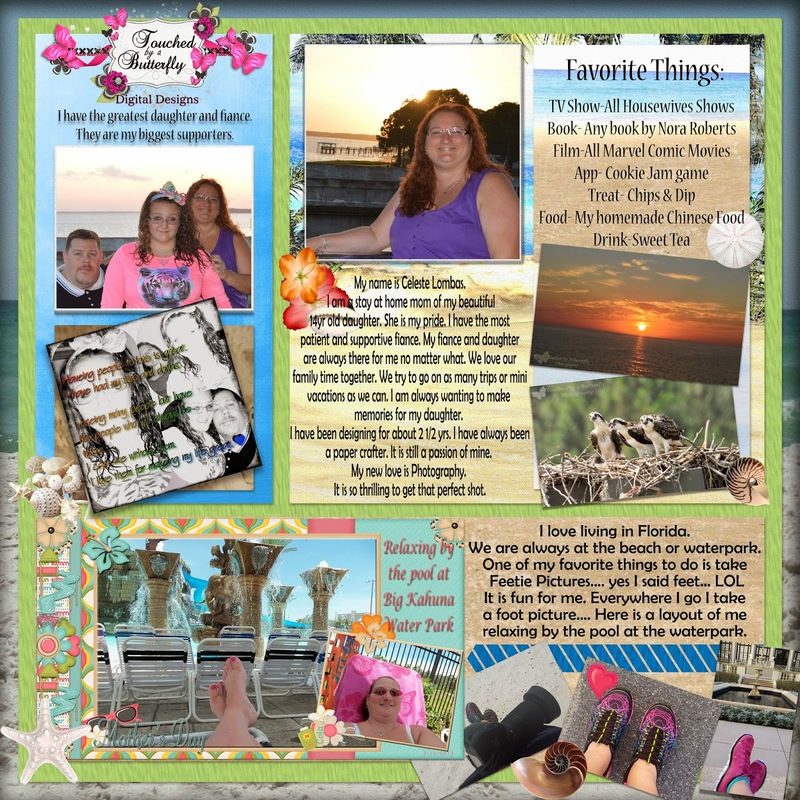 MyMemories Blog: Meet Today's Daily Designer.....Touched by A Butterfly!!! Meet Today's Daily Designer.....Touched by A Butterfly!!! Please visit Touched by A Butterfly's Design Shop and enjoy 40% OFF until July 21! 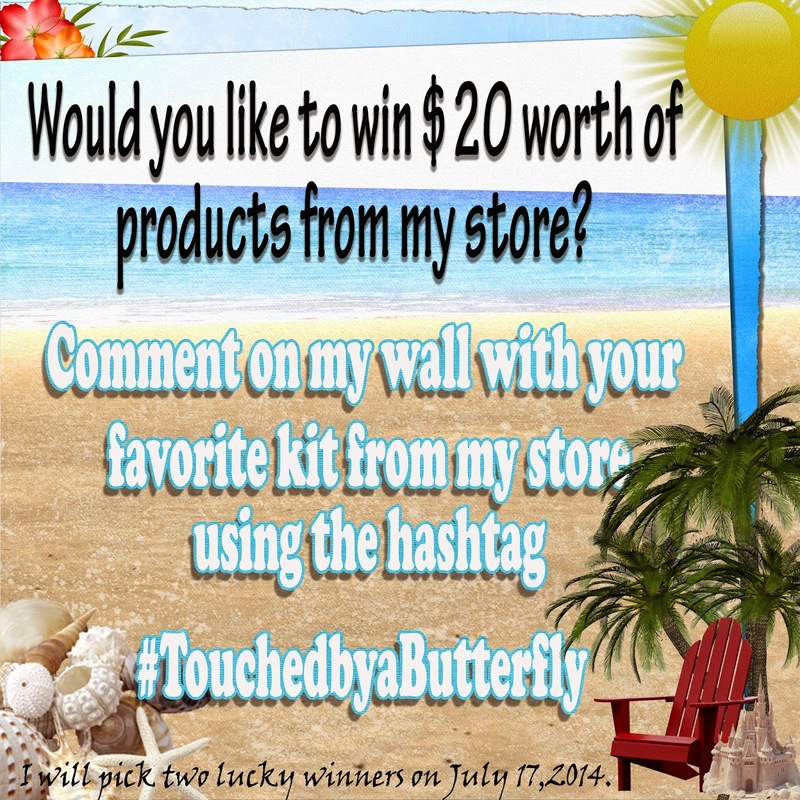 Make sure to visit Touched by A Butterfly on Facebook for a chance to win! This is so cool!! Thanks for the chance to win!